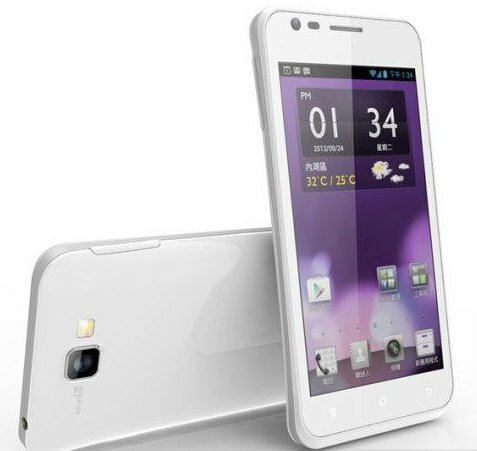 BenQ has launched it latest Android smartphone, the A3. The BenQ A 3 comes with a 1.2GHz quad core CPU and 4.5inch qHD resolution display. The handset comes with quite familiar specifications, as most of the budget quad core smartphones in the India features almost same sort of specs. The handset packs with 8MP rear shooter and a 2MP front camera. It houses 2000mAh battery to make the handset alive. The Price of the BenQ A3 is not announced yet but considering its features and specs it would be priced under RS15000 in India.